Specialising in Servicing and Spare Parts for Ovens, Cooktops, Dishwashers and Rangehoods. Advantage Appliances was the first appointed Service Agent in 1978. 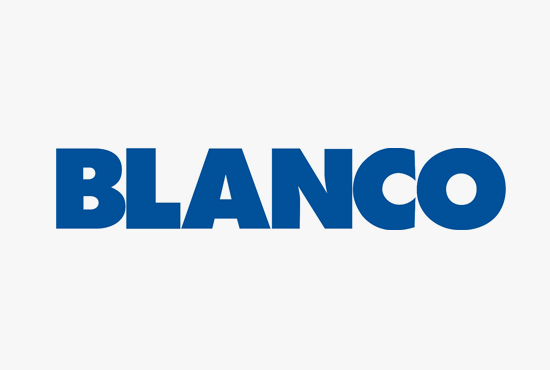 Our knowledge of the Blanco product range is unsurpassed. 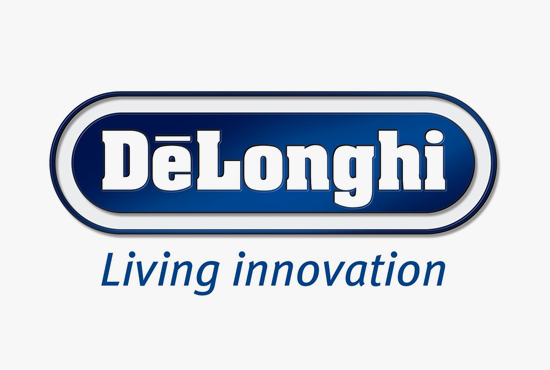 De’Longhi Australia's preferred Melbourne Service Agent. A leading brand in home appliances, including ovens, cooktops, rangehoods, dishwashers and coffee machines. 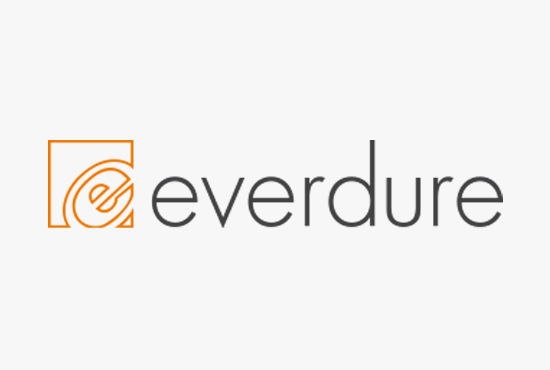 Everdure have been cooking up great ideas since 1935. 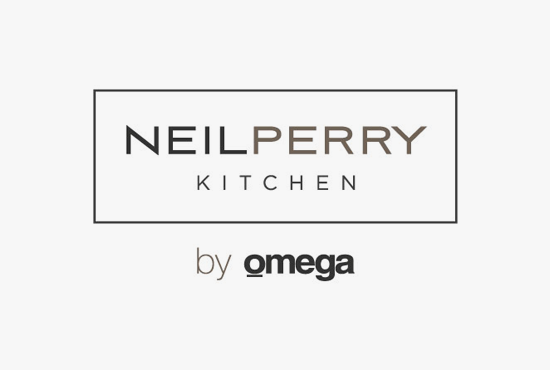 Neil Perry Kitchen by Omega is the culmination of 3 years hard work testing and designing to bring a new benchmark in strength, performance and beauty to domestic cooking equipment, bringing the ability to cook like a chef into the home. 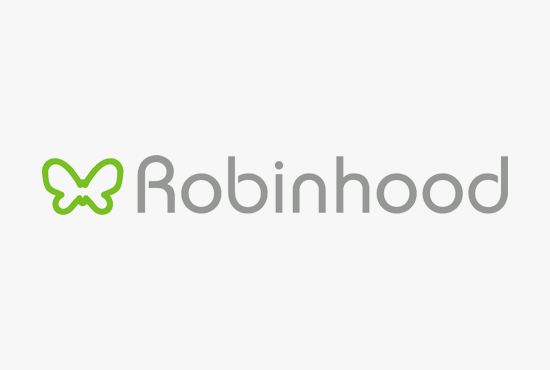 Robinhood is a leading Australasian brand of kitchen appliances. Advantage Appliances are Melbourne’s Number One leading Blanco and Délonghi Service Agent, having a proud history of servicing kitchen appliances throughout the Metropolitan area. Established in 1978, we have over 35 years of field experience, with a wealth of knowledge on current and past appliances. Our Technicians have up to date manufacturer training and product information on all of our brands. The Advantage Call Centre and Spare Parts team are available to answer and help you with any queries you may have. Don't just take our word for it, hear what others have to say. 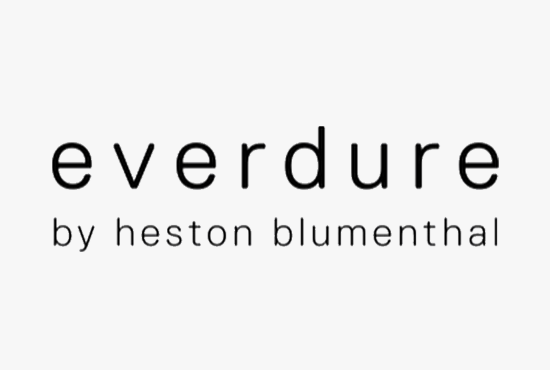 Great service - incredibly helpful. Professional, reliable and will definitely use this company again! Highly recommended. Called up and immediately a time was given to me the following day for a service of my rangehood. The tech arrived within the timeframe and was very friendly and personable. Rangehood was fixed and I was happy. 5 out of 5!!! 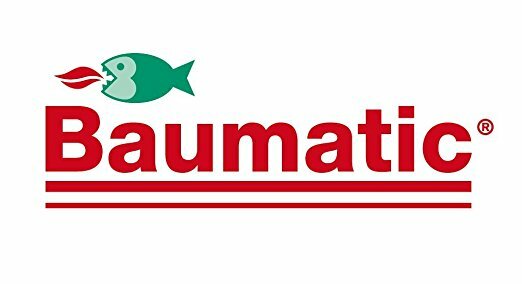 Could not recommend this service company more! They were absolutely brilliant. Polite, professional and fixed my oven quickly. Really rapt with Advantage Appliances and will use them again in future without a doubt. If you would like Price and Availability on a spare part, please fill in your details and we will reply to your email as soon as possible.